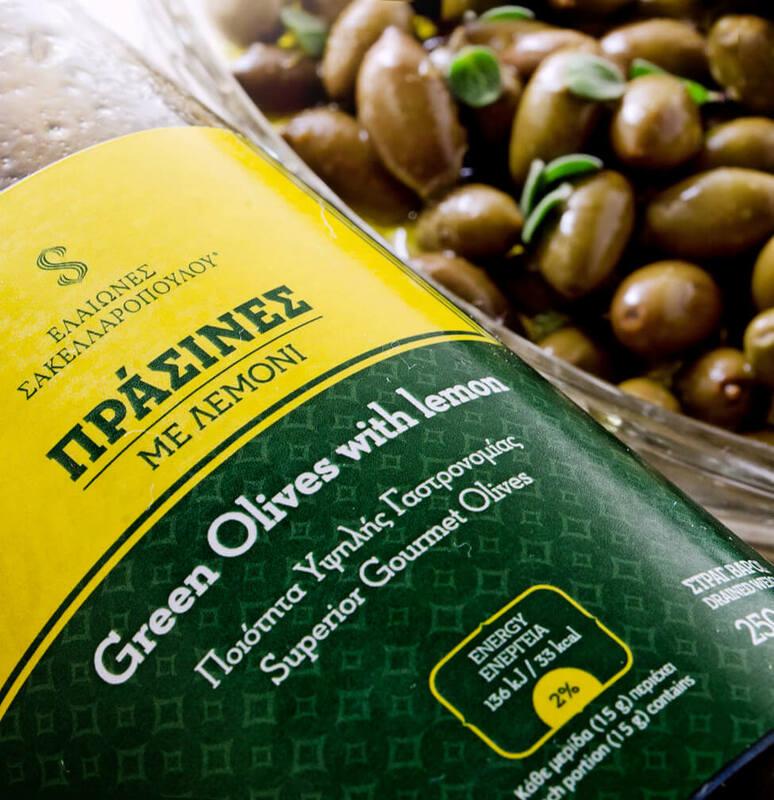 The superior gourmet natural green olives Prasines with lemon are a rare combination of tradition made from small sized olives, unripe, green in color, with the addition of fresh lemon and aromatic herbs combined to give a superior gourmet olive flavor option. They can be eaten by those who don’t prefer or are not permitted to consume vinegar, for they are olives without vinegar. Our natural superior gourmet green olives Prasines with lemon are hand-picked exclusively from our organic olive groves at the precise period when they are unripe and green, where they are rigorously selected and undergo a 9 month natural fermentation process, without chemicals or additives and with scientific monitoring throughout the whole process. Important factor in the taste and top quality of the superior gourmet green olives Prasines with lemon is the fact that they are not pasteurized. The production of the natural olives Prasines with lemon and herbs is carried out with minimal salt throughout the whole fermentation process and in the final packaging of the olives, with a natural addition of lemons, herbs and organic olive oil, retaining their fleshy and rich olive flavor, resulting in a culinary delicacy that can accompany and enhance any gourmet creation with emphasis on the natural taste of the green olives. 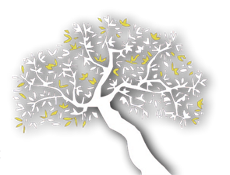 The gourmet olives Prasines with lemon retain all their health beneficial ingredients and their antioxidants, which makes them rightfully belong in the functional olive products of our organic olive groves. The superior gourmet olives Prasines with lemon have been awarded for their top quality and taste in taste competitions with their prime distinction being at the Great Taste Awards in London with a golden star – plus – a gold medal and in the Top 20 selection at the Taste Olymp Awards.